Business networking events and leadership summits held across the GTA. The Edge hosts regular leadership summits and networking events in the Greater Toronto Area. Featuring keynote speakers and informative networking sessions, we partner with some of the top speakers and business leaders in the industry, who share their knowledge with our audience. 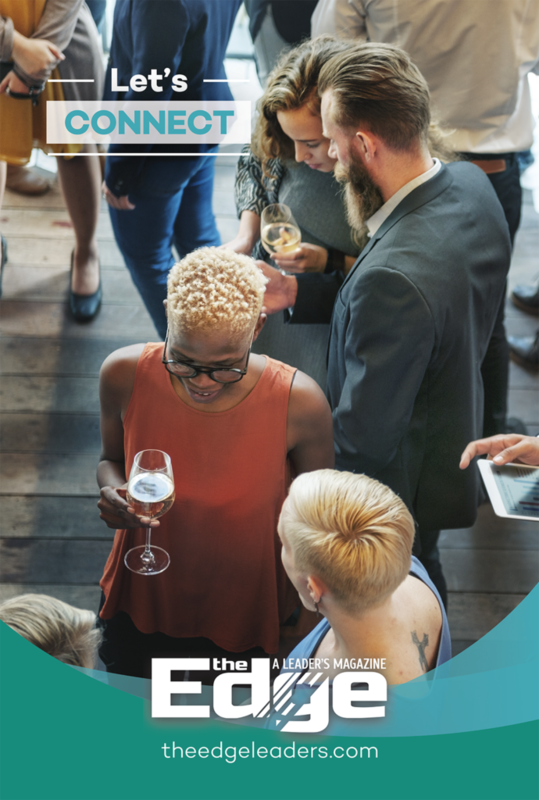 Many of our speakers are individuals featured in the Winners’ Circle section of The Edge magazine, allowing them to tell their stories directly and connect with people who want to know how to reach similar heights themselves. Our goal is to help entrepreneurs and businesses learn and grow on their journeys to success.